Clif Magness is pretty much a legend in the music industry. The self-proclaimed journeyman songwriter and producer has worked with a litany of great artists including Quincy Jones, Wilson Phillips, Celine Dion, Avril Lavigne, Kelly Clarkson, and Clay Aiken. And that's a mere short list. His songs have been nominated for Grammys, Oscars, and Golden Globe awards. Magness has a Grammy for the song The Places You Find Love from Quincy Jones' Back On The Block. While all these things were going on, he found time to drop one, and only one, solo album, 1994's appropriately titled Solo. 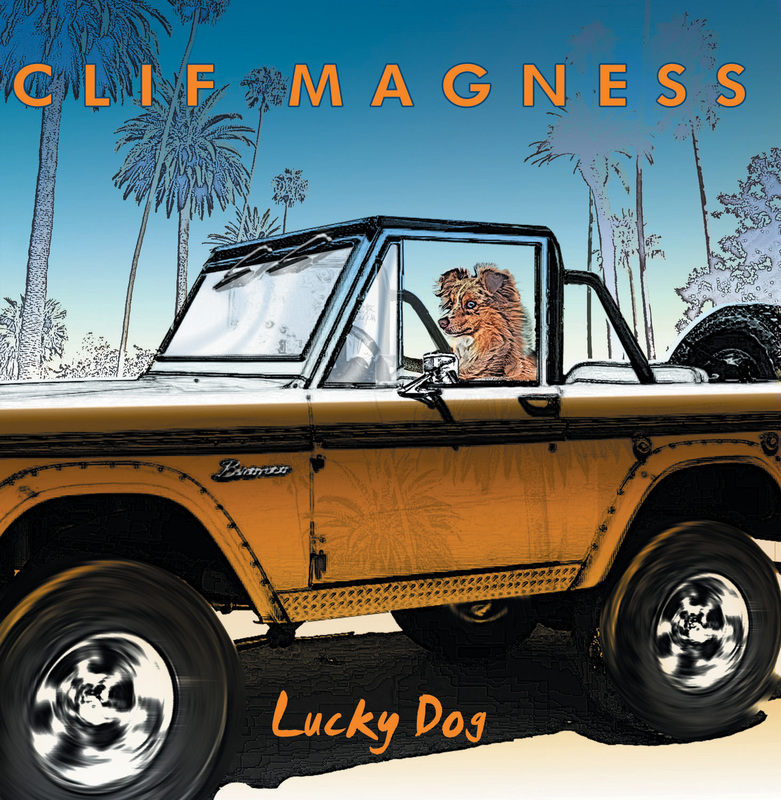 Now, with the urging of fans worldwide and the push from Frontiers Music, Clif Magness returns with a new album of original music, Lucky Dog. Suffice to say, Magness is an exceptional songwriter, a fine vocalist, and quite skillful on the guitar. Lucky Dog offers a good variety of soundscapes that will capture the interest of any listener. Magness gets his hard rock groove going with Ain't No Way, Don't Look Now, Like You, and Shout. Perhaps my favorite song here, Shout has a sharp guitar start, but really really turns on a big beat and groove and a killer chorus. 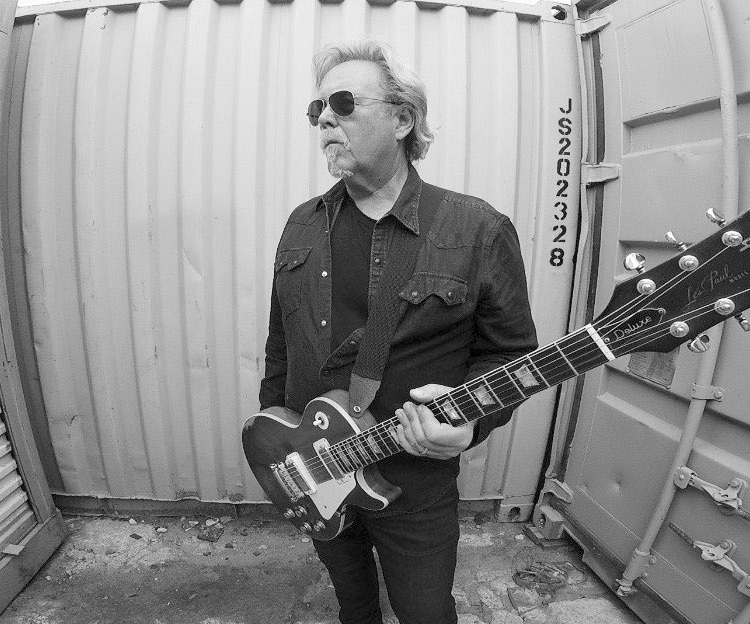 With songs such as Nobody But You, All Over My Mind, and Maybe, Magness juxtaposes lighter parts, with acoustic guitar and piano, against parts stronger with riffage and big drums. The large drums are notable in All Over My Mind. Within Nobody But You, Magness drops in some fine harmonica. Lastly, a catchy AOR rock anthem comes with Love Needs A Heart, featuring Robin Beck in duet with Magness. All in all, Clif Magness' Lucky Dog is a tasty platter of AOR melodic rock from this talented and quite accomplished musician. You wouldn't expect anything less. Easily recommended. Clif Magness' Lucky Dog is a tasty platter of AOR melodic rock from this talented and quite accomplished musician. You wouldn't expect anything less. Easily recommended.